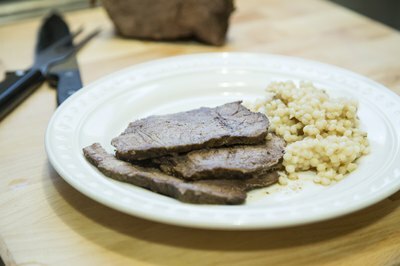 Make sirloin tip roast in the slow cooker for a mouth-watering meal that will tempt and tantalize you with its aroma. Prepare an herb rub and apply the rub to the outside surfaces of the sirloin tip roast approximately ten hours prior to cooking the roast. This will enhance the flavors of the roast. 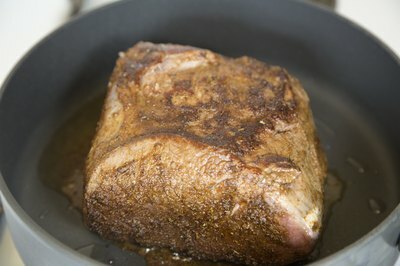 By cooking the sirloin tip roast in the slow cooker, it will cook slowly for full flavor and tender meat. Mix the salt, pepper, garlic powder, onion powder, paprika, thyme, oregano and 2 tbsp. of cooking oil in the small bowl. Stir the ingredients to make a paste. Unwrap the sirloin tip roast and wash it under cool, running water. 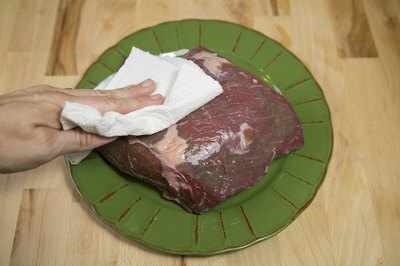 Pat the roast dry with the paper towels. Rub the herb paste over all of the outside surfaces of the sirloin tip roast. Place the sirloin tip roast into the large plastic container and cover with the lid. 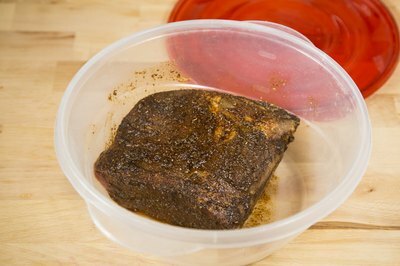 Place the sirloin tip roast in the refrigerator and leave it there for approximately ten hours. 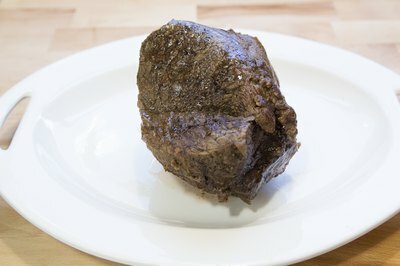 Remove the sirloin tip roast from the refrigerator and allow it to sit at room temperature for approximately 30 minutes. Measure and pour the broth into the slow cooker. Turn the crock-pot on and set it to high. Pour the remaining 1 tbsp. 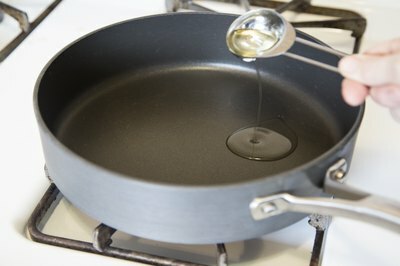 of cooking oil into the frying pan, set the burner to medium-high and heat the oil. Place the sirloin tip roast into the hot oil and brown each side of the roast for two to three minutes. Remove the roast from the frying pan and place it into the slow cooker. Cover the slow cooker and allow the sirloin tip roast to cook on high for one hour. 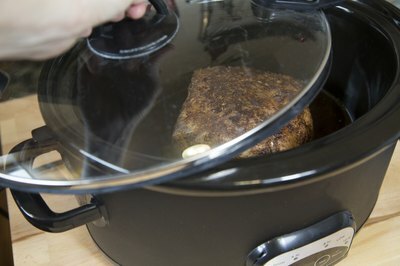 Reduce the slow cooker temperature to low and continue to cook the roast for two hours. Open the slow cooker and flip the roast over. Cover the slow cooker again and cook for two more hours. Open the slow cooker and check the roast to see if it is finished cooking. If it is finished cooking, remove it from the slow cooker and place it onto the serving platter. 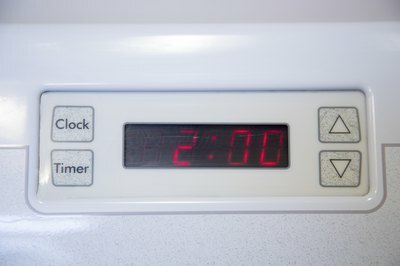 If it is not finished cooking, cook for 30 more minutes and check it again. 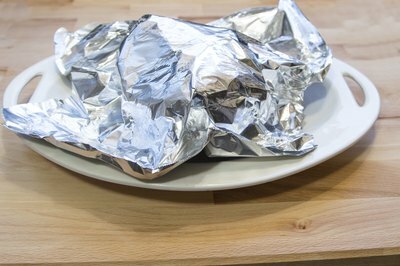 Cover the sirloin tip roast loosely with aluminum foil and allow it to sit for 20 minutes. Slice and serve. Make gravy with the roast juices in the slow cooker. Mix 1 tbsp. cornstarch with ½-cup cool water. 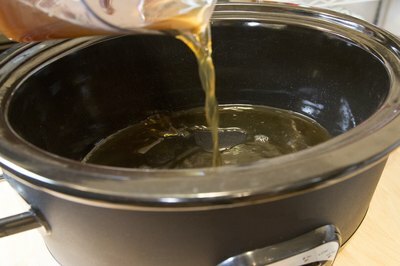 Add this mixture to the roast juices and turn the slow cooker back to high. Stir the juices until they thicken.